We are the premier general dentist in Dunedin, Florida! 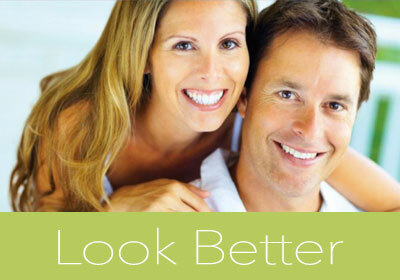 We provide the general aesthetics and reconstructive services you need to keep your smile looking great. When you’re not happy with your smile, it shows in many areas of your life. 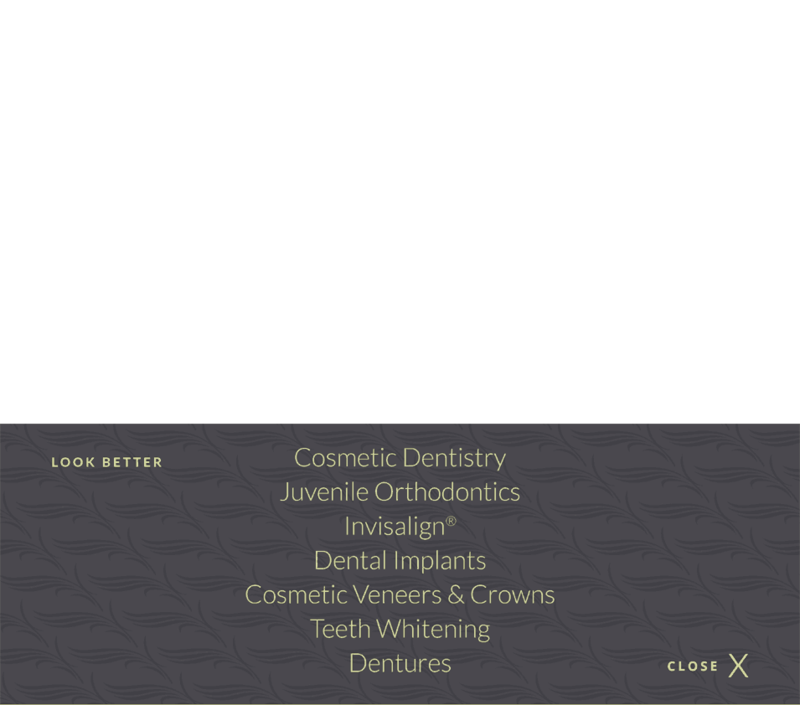 At Hopkins Dentistry, we take great pride in transforming your smile into one you can be proud of. Regardless of the cause, we restore any damage you may have incurred. It doesn’t matter if you take great care of your teeth, sometimes cosmetic changes take place that can make you feel self-conscious about the way you look when you smile. At our dental offices, we can perform a number of cosmetic procedures to help you get the beautiful smile you deserve. 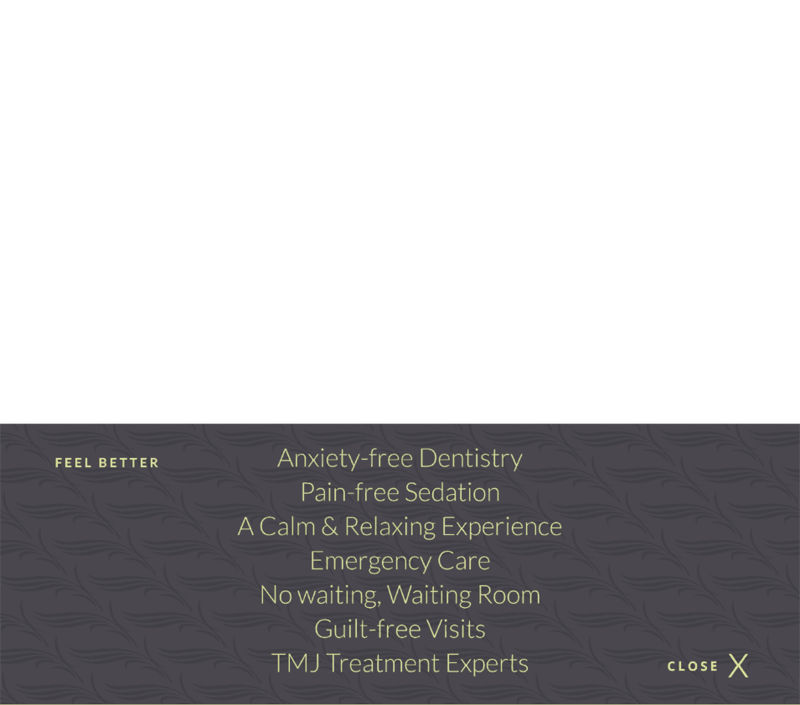 Our dental staff works closely with you to determine which treatments are the best option for you and will correct the issues you have with your teeth. Visit our Cosmetic Dentistry page to learn more. Some people have more serious problems with their teeth and need to have their smile restored. 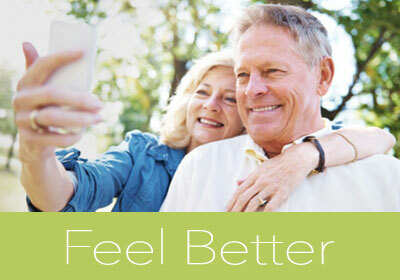 Whether you’re missing one or two teeth or you have bigger problems, our professional staff can provide the care you need to get you smiling again. We offer dental implants, dentures and many other restorative procedures to help you look your best, even if your teeth aren’t in the best condition from the start of your treatment.